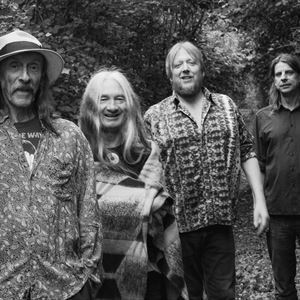 "Hawkwind, the legendary pioneers of space rock have today announced a once in a lifetime 50th Anniversary concert at the world famous Royal Albert Hall in London. The band will perform at arguably the worlds most famous concert venue as a one-off celebration of half a decade of being space and through in their musical journey so far. This concert follows on from an incredible 2018 which saw them tour their ground breaking production "In search of Utopia - Infinity and beyond? to sellout audiences all over the UK.